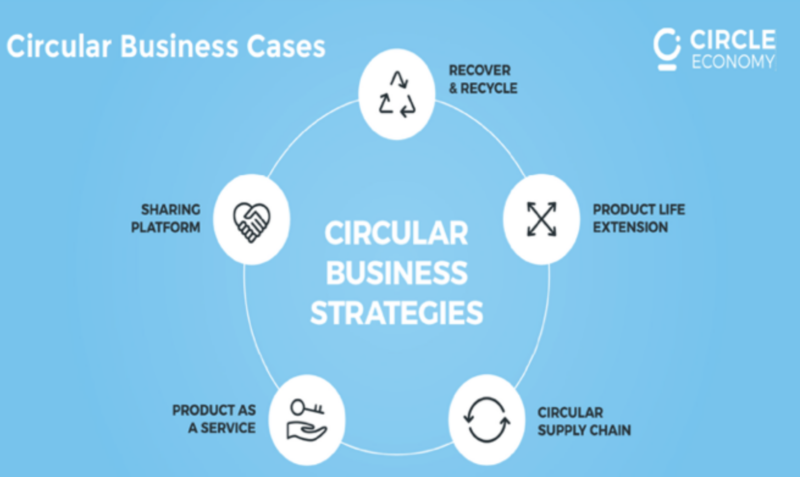 The Dutch are creating the conditions in which a Circular Economy can flourish. Freek van Eijk, Director of Holland Circular Hotspot, showed how it starts with the vision to be fully circular in 2050 (and halving resource use by 2030). The Dutch are creating the conditions in which a Circular Economy can flourish. Freek van Eijk, Director of Holland Circular Hotspot, showed how it starts with the vision to be fully circular in 2050 (and halving resource use by 2030). There is a clear focus on 5 priority CE area’s. Public and private actors together drafted transition agendas for biomass & food, plastics, manufacturing industry, construction sector, and consumer goods. What these business models all have in common is their collaboration along the value-chain, leadership and persistence. We believe governments can set the direction and create the conditions for growth, but businesses have to make it happen. A fully circular economy is possible when both parties do their part. Holland Circular Hotspot helps scaling up- and accelerating the Circular Economy internationally. Check out www.hollandcircularhotspot.nl for more info.